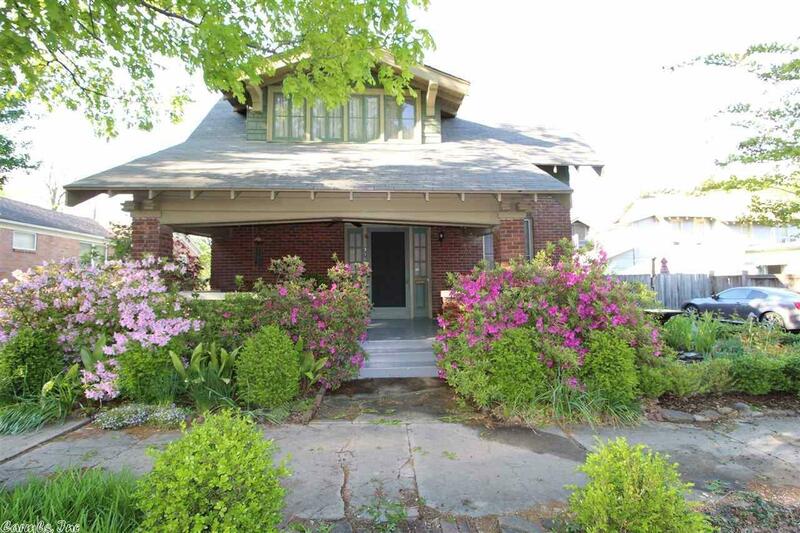 Absolutely stunning historical home 2 blocks from coolest area in Little Rock-SOMA! This home has been lovingly cared for and updated to maintain the original charm. The home is surrounded by beautiful and private gardens & water feature. Enjoy your time relaxing on the grand front porch! Situated in the Governor's Mansion Historic District. Spacious bedrooms, sun porch (heated & cooled). Off street parking, tankless water heater. Hardwoods on main, under carpet on stairs & second floor. Please see remarks.